Most of the time, a driver who takes pole position will react in a pretty similar way, usually by saying how happy they are and how good the car was to drive. Y’know, the slightly vanilla, PR-friendly stuff. 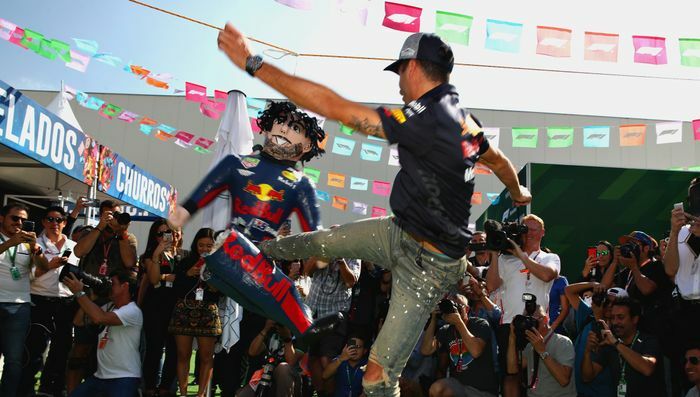 Ricciardo isn’t most drivers, though. He took his second pole position of the year and his response was to say that he was “tripping a major nutsack” - whatever that means. Ricciardo’s pole position was slightly unexpected, but not because he drives for Red Bull and 2018 has generally been a case of Mercedes versus Ferrari. 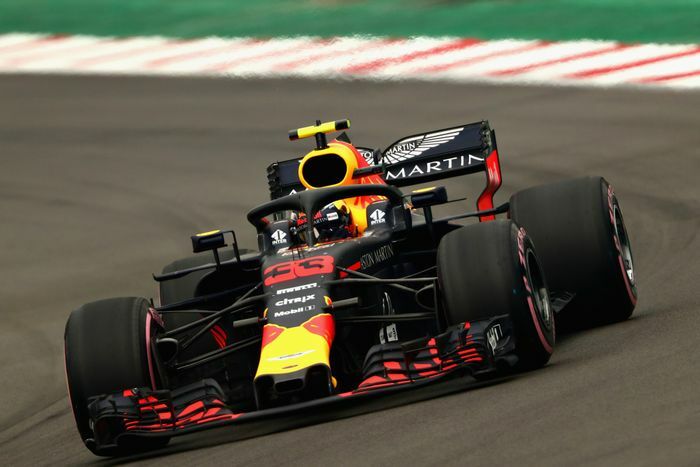 No, the high altitude and thin air in Mexico City play havoc (in F1 terms) with the engine and aerodynamic performance, shuffling the traditional pecking order a little bit. The aero-heavy Red Bulls usually go well here and throughout practice, it was Max Verstappen who looked most likely to take pole. 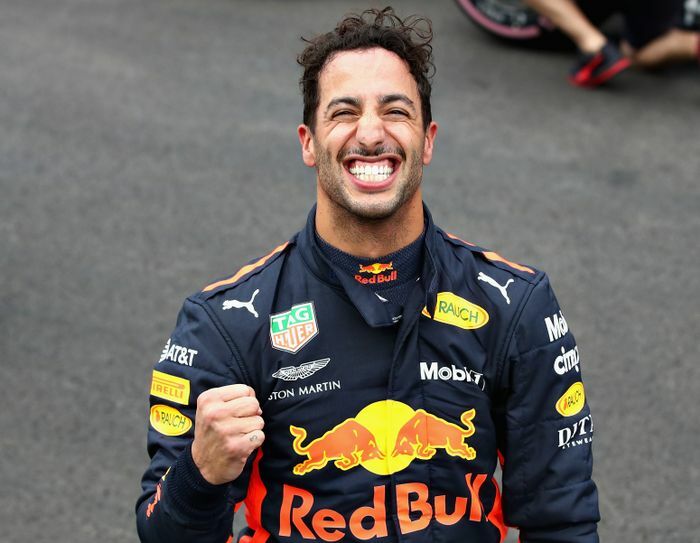 However, despite a monster first lap in the final part of qualifying which put him almost two-tenths clear of the rest, Ricciardo dragged a lap out of nowhere to pip his young teammate by just 0.026 seconds. He’ll still line up second for the race, though, making it a Red Bull one-two on the grid for the first time since Vettel and Mark Webber did so at the 2013 United States Grand Prix - almost five years ago! It’s likely they’ll both be doing battle for the win, too, leaving Lewis Hamilton and Vettel to scrap over the remaining podium place. Vettel will probably be hoping to for a bit of drama between the Bulls as he needs to win to have any hopes of keeping his championship chances alive. As for Hamilton? If he finishes seventh or higher then he’ll win his fifth world championship, regardless of what Vettel does.